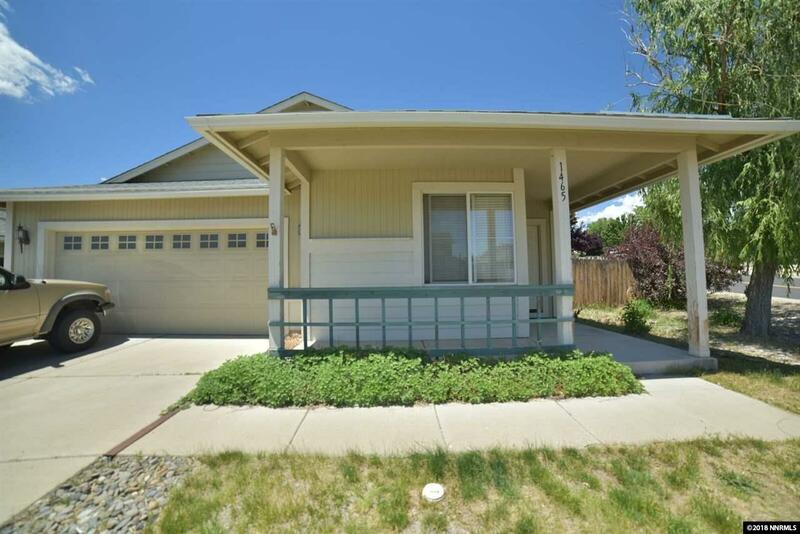 Lovely 3 bedroom, 2 bath, 2 car garage with fenced back yard. Brand new stainless steel appliances in kitchen. New paint. New flooring. New carpeting. $1,000 credit for front lawn. Great Opportunity! Make this one your own.